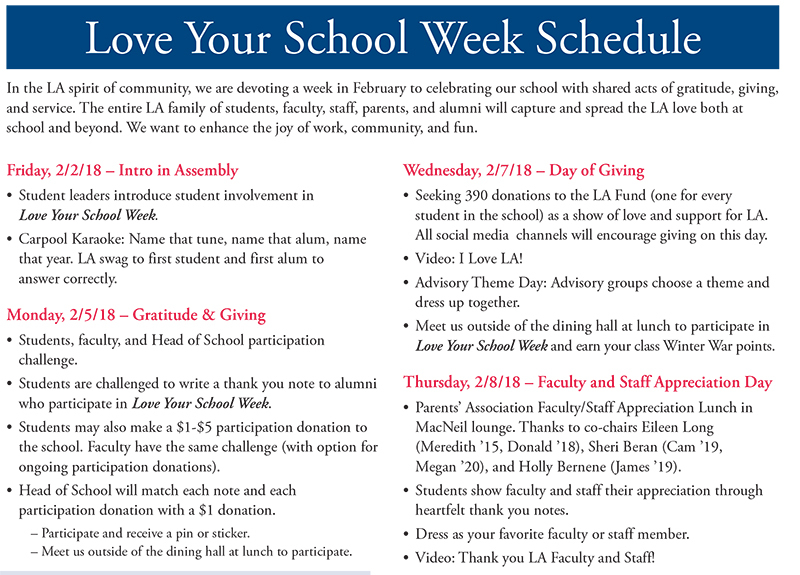 In the LA spirit of community, we are devoting a week in February celebrating our school with shared acts of gratitude, giving, and service. 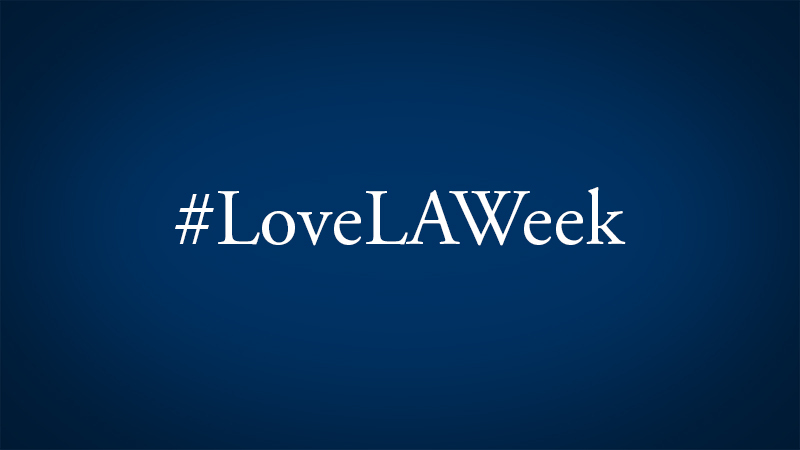 The entire LA family of students, faculty, staff, parents, and alumni will capture and spread the LA love both at school and beyond. Seniors and student leaders introduce student involvement in "Love Your School Week," followed by a '80s Carpool Karaoke teaser trailer - check it out above. 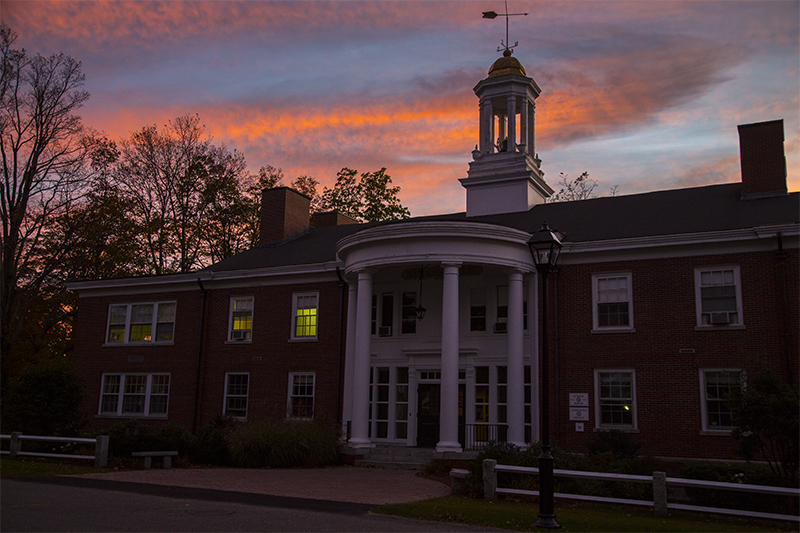 Gratitude and Giving: students, faculty, and Head of School participation challenge. Students are challenged to write a thank you note to alumni who participate in Love Your School Week. Students may also make a $1-$5 participation donation to the school. Faculty have the same challenge (with option for ongoing participation donations). Head of School will match each note and each participation donation with a $1 donation. Carpool karaoke: Name that tune, name that alum, name that year. LA swag to first student and first alum to answer correctly. 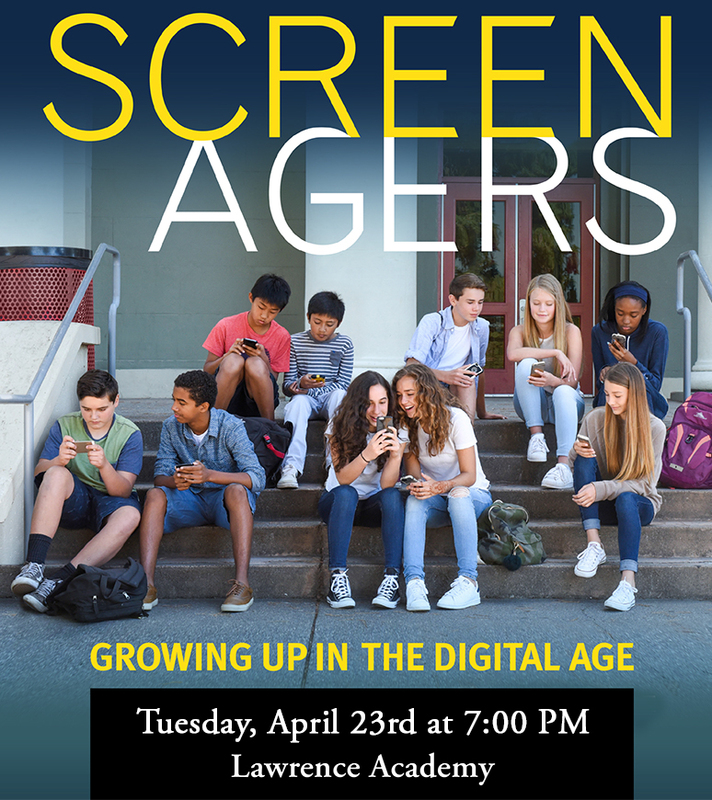 Using LA’s website, LA Connect, and social media channels, we will provide opportunities for students and alums to share a memory or a story that captures a moment of LA connection — of being recognized for who you are or taking responsibility for others. Love LA Agents and Alumni Council will gather for an evening event at Park House to share stories of inspiration and look ahead to ways they can work for the greater good of the community. Seeking 390 donations to the LA Fund (one for every student in the school) as a show of love and support for LA. All social media channels will encourage giving on this day. Alumni Council and Love LA Agents are aiming for this day to make the connection with and enthusiasm for the school tangible through their work for the LA Fund. 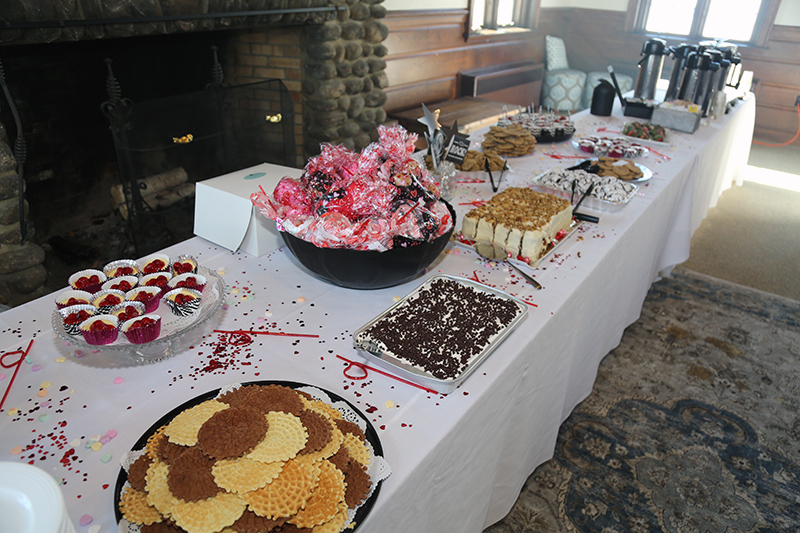 LA parents have been showing the love for years with this tradition, during which they serve home-cooked favorites to the adults who in turn love their kids for who they are. Also part of the tradition, students write thank you messages to faculty that are posted during the event. 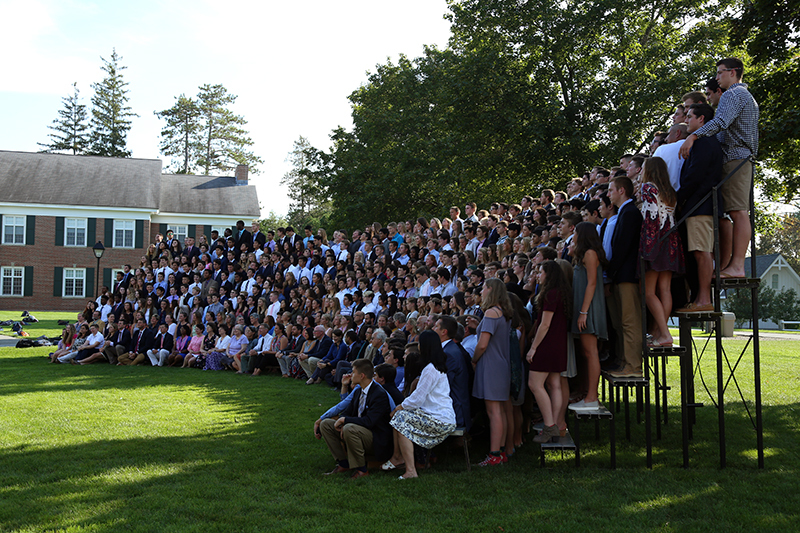 Video: Thank you LA Faculty and Staff! Dress down day for all LA students and employees as long as they are wearing school colors and/or gear. Alums: post a picture in some vintage LA gear — either from back in the day or sporting the gear in the here and now. One of the original organizers of Winter Walk is Robyn Glaser ’86. We are supporting her as she supports others to do good in the world. 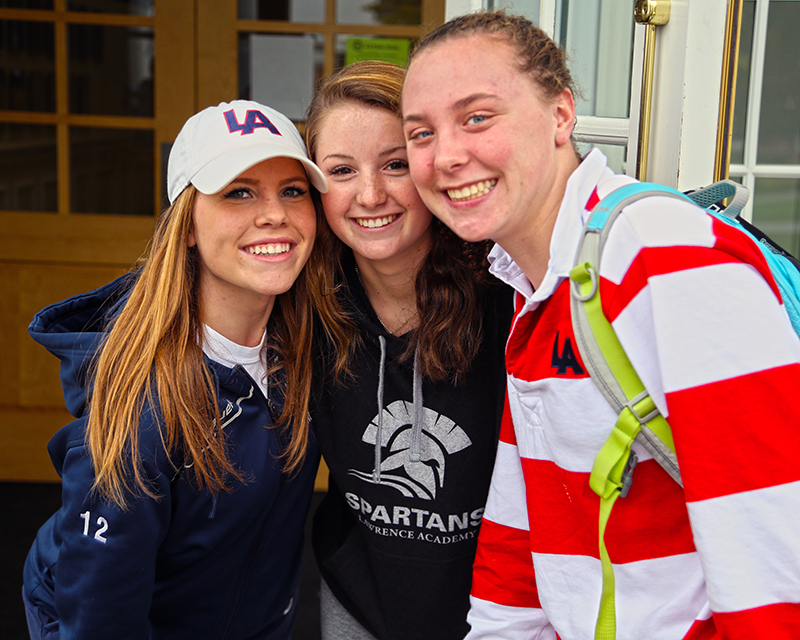 Students, faculty, staff, and alumni are all welcome to join the Lawrence Academy Team and participate by working or walking for the greater good.